We raise our cattle on California grass pasture, without interference, allowing free grazing and natural breeding. 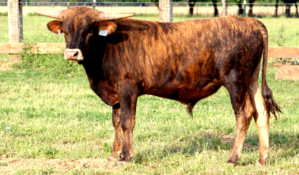 We specialize in balanced, healthy and happy cattle, and recently added high end genetics from some of the best Longhorn bulls in the world. Do we have big horns? Yes, but we also have big horns with great shape, cows bred for longevity and strength, amazing colors and clean toplines, strong bones and classy udders. We are happiest letting our calves grow with their fantastic mothers till weaning, and then making them available for show cattle, herd sire bulls for breeding, ropers for good rodeo stockmen and for grass-fed beef suppliers. We want to bring back a healthier, more economical and natural way to raise cattle. It is our pleasure to share these unique cattle with you.